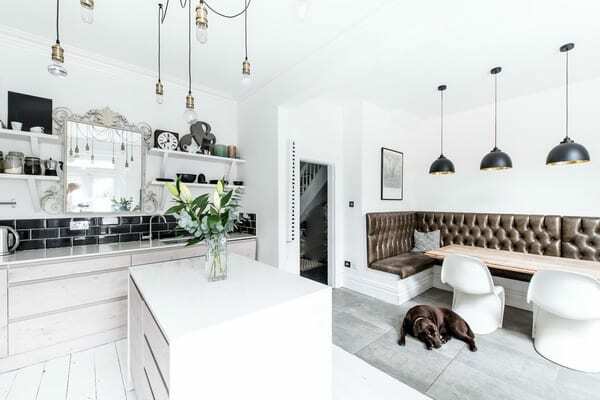 2020 comes loaded with decoration trends in which you can be inspired to renovate your home. 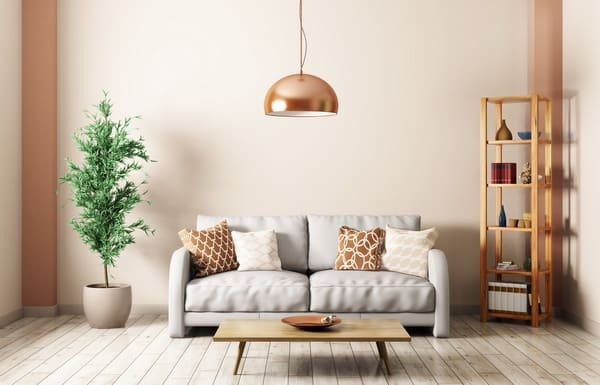 A new year begins and with the arrival of trends in interior decoration 2020. If you want to know what is going to become popular this year, what are the most used materials, forms and products read on. Get caught by all the news and at the same time take the opportunity to renovate your home and give it a more updated air. Below we show you all the trends in interior decoration for this 2020. 3 White is the timeless color par excellence. Copper is going to be one of the main protagonists of this year. It will flood all the rooms and be part of many elements. The best thing is that the color of this material makes it adapt to any part of the house and to all styles. Be your classic or modern house, you have no excuses to include this must of this season. In addition, copper is an elegant, sophisticated material that will give the perfect touch of originality, elegance and distinction to your home. As if that were not enough, it is a resistant material. For all this it is one of the trends in interior decoration. Bathroom. Renewing the taps and installing a copper can give a special touch to the bathroom that will transport us to the oldness. Another option is to buy a set of soap dish, jar for the toothbrush and other accessories in this material. If you are daring you can dare with a copper bathtub. They are spectacular! Kitchen. Installing the front of the copper kitchen will bring luminosity and also cleans very easily. You can also place a large copper lamp on top of the kitchen table or a set of kitchenware made of this material. Living room. From a vase to a low table or a lamp. Any detail in copper will look nice. Although careful not to recharge the room with this material. If there is a color that will dominate this year’s interior decoration, it will be the target. Not only on the walls but also in the furniture, accessories and decoration. For all its advantages this color has risen as the protagonist of 2020. Despite the resolution of Pantone on the color of the year, white is the star color. Along with it appear ocher, beige and earth colors. White is the timeless color par excellence. The white color is especially recommended for those small houses with low light. This is because this color brings amplitude and luminosity. In addition, white never goes out of style. As they were not going to be all advantages we remind you that a totally white room gives a feeling of coldness and emptiness. 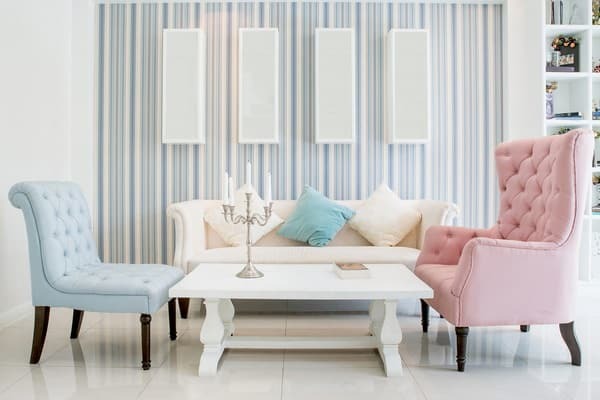 Another drawback is that it stains easily so we recommend you think twice before buying sofas or chairs of this color. 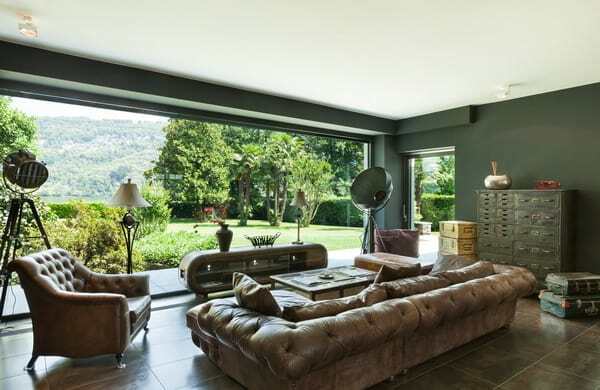 The square and simple shapes are another of the trends in interior decoration 2020. The corners will triumph in regard to decoration. All furniture will be square and sober lines. Tables, countertops, shelves and other furniture will be manufactured in low-worked woods. The curved lines, the turned wood and the sophisticated are already part of the past. The current decoration looks for sobriety, simple lines and functionality. Although new trends in decoration lead us to white sites, square lines and simple furniture, the old still has its place. The antique furniture is increasingly valued and this year was not going to be less. The tendency to combine current pieces with others of past decades continues to rise. This type of furniture, despite its advanced age, have an incredible quality so they can be used perfectly. Restore some old furniture or visit an antique shop to get a special piece that is the protagonist of your bedroom or living room. Another option is to give a fresh look to an old piece of furniture. Its essence will remain intact while offering a current image.